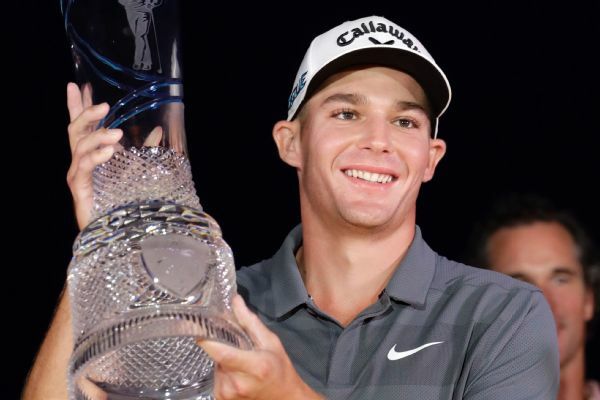 Aaron Wise cruised to his first PGA Tour victory Sunday, shattering the AT&T Byron Nelson record at 23 under on a new course in a race to finish before nightfall after a four-hour rain delay. 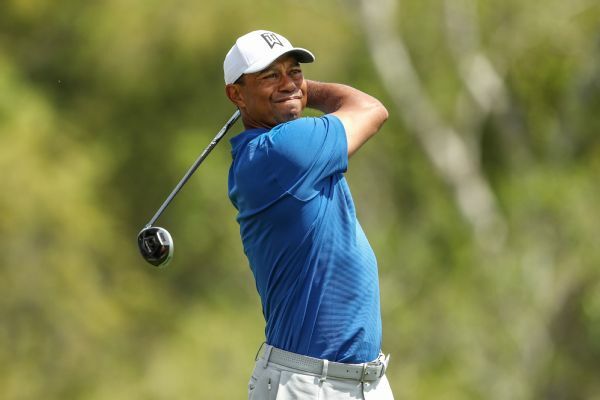 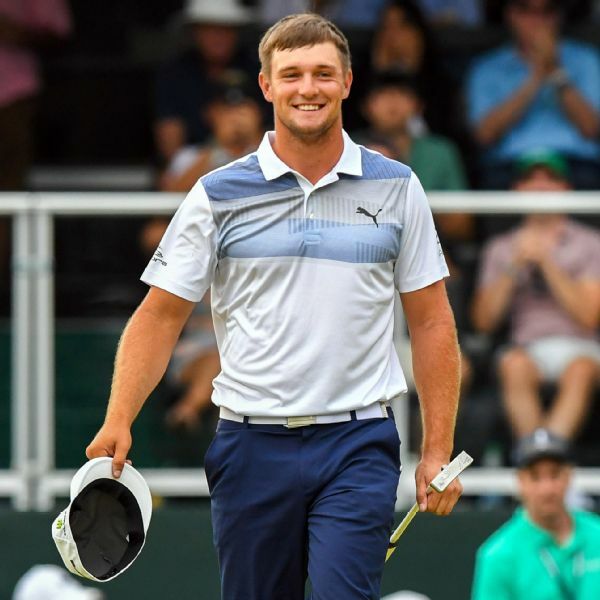 Tiger Woods pulled out a 3-and-1 win over reigning PGA Tour Rookie of the Year Aaron Wise in the first day of pool play at the WGC-Dell Technologies Match Play Championship on Wednesday. 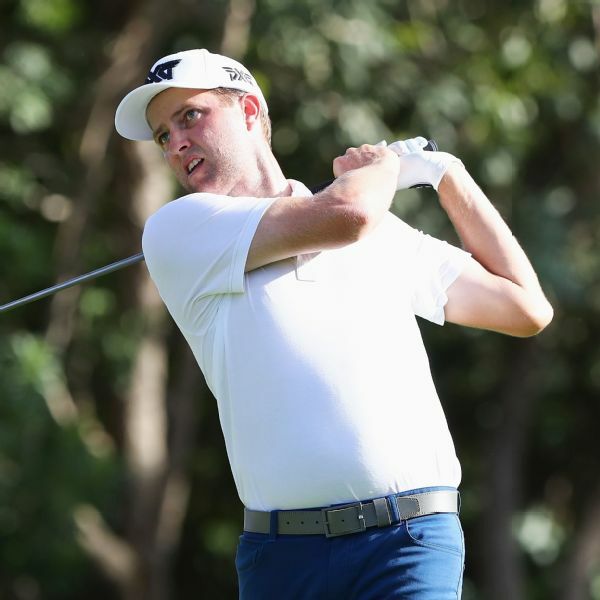 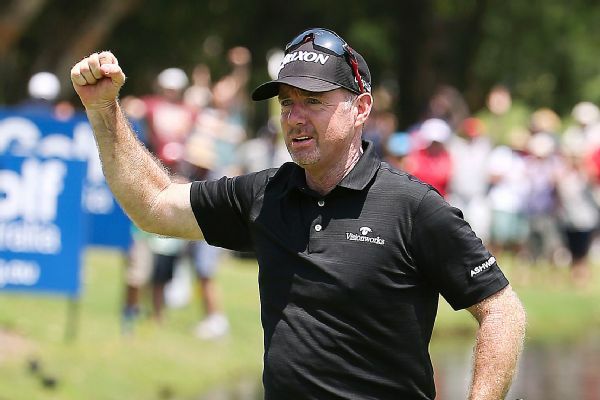 Chris Kirk's 8-under 63 at the OHL Classic at Mayakoba left him with a one-shot lead over Camilo Villegas, Gary Woodland and Ben Crane. 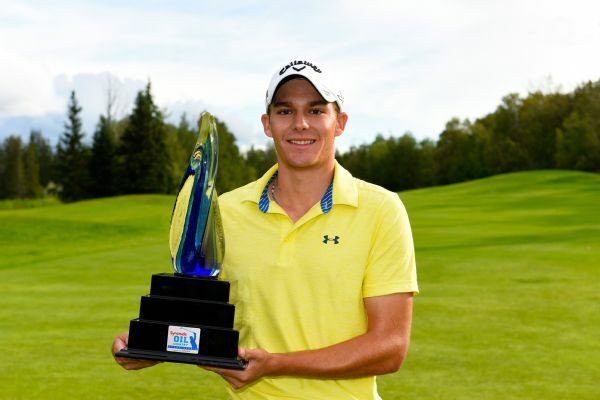 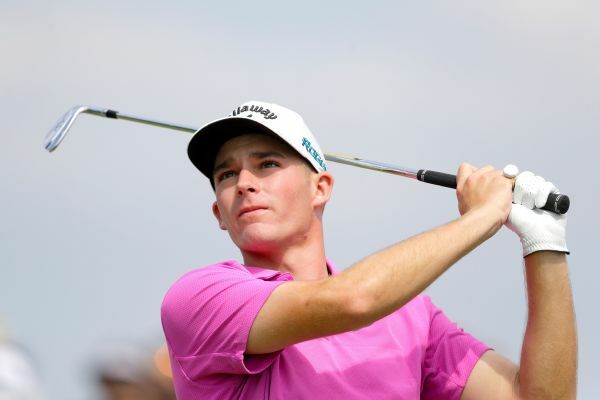 Former University of Oregon player Aaron Wise won the Syncrude Oil Country Championship on Sunday for his first Mackenzie Tour-PGA Tour Canada victory. 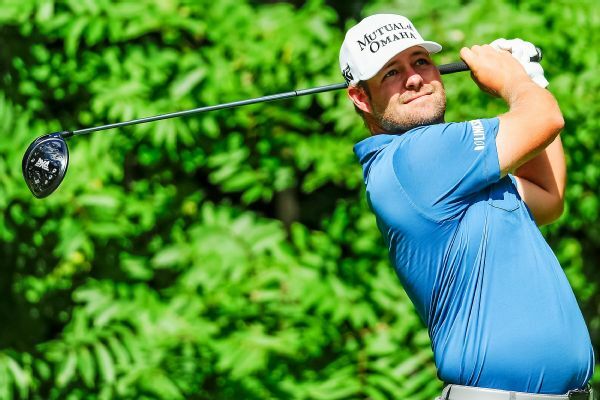 Ryan Moore led by 1 shot at the John Deere Classic after three rounds and will look to grab his first PGA Tour victory of the season on Sunday.